We are natural harmonizers! We harmonize with what is in our environment – like a co-worker who always complains. We harmonize with thoughts and beliefs, like – everything is so hard or I always get sick during the holidays. Yet, we thrive on harmony – even if it is just moments of harmony in a full day. Your soul needs this! When your soul is fed with harmony – your whole being responds with health and well-being! Connected. Connected to yourself. Connected to your friends and family. Connected to the world around you. Happy. Happy with who you are. Happy with your life. And happy in your successes. 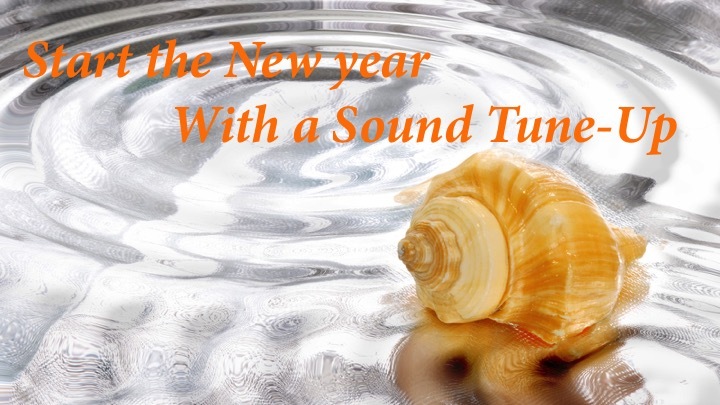 Discover how easily the right sound and music can influence your health and wellbeing. Expand your ability to be resilient, strong, healed and healthy, determined, happy, creative and powerful. Throughout 2017. There is a handout that accompanies this webinar. Click here to download the pdf file. If you would like to learn more about our programs, we would love to talk with you. Click below to schedule a call with us.